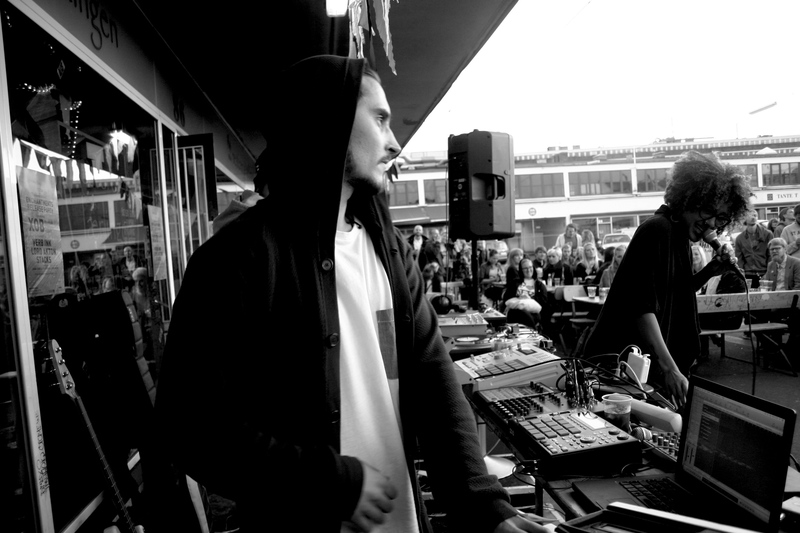 The new danish duo XOB, consists of Exampler on productions and singer Barbara Moleko. The group was formed in 2011,and they are now ready for their first official adventure. Even though this is their debut together, the two of them have been involved in a string of other projects. Exampler released his own ep ”Hunters & Collectors” last year and have made his mark in Denmark with his group Veteran Cosmic Rocker. Barbara have been in various groups and will release her own solo album later this year. The EP take us through 4 tracks of future soul music and touches anything from the modern ballad ”My Prince” to the boogie influenced ”Two Steps”. This is modern urban soul at its best.